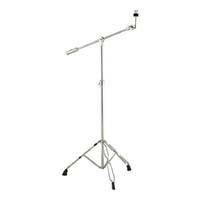 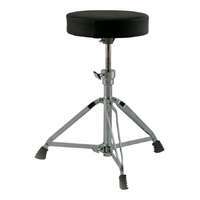 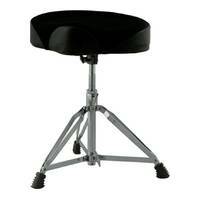 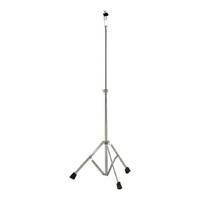 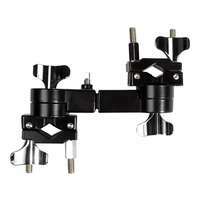 Use this dual bracket to extend the capacity of a drum kit by attaching it to an existing stand. 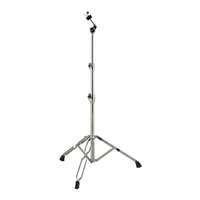 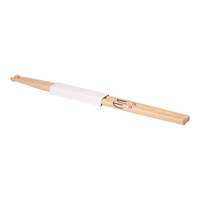 It can be used to attach an additional tom to the tom rack, or to attach various other percussive instruments to the kit. 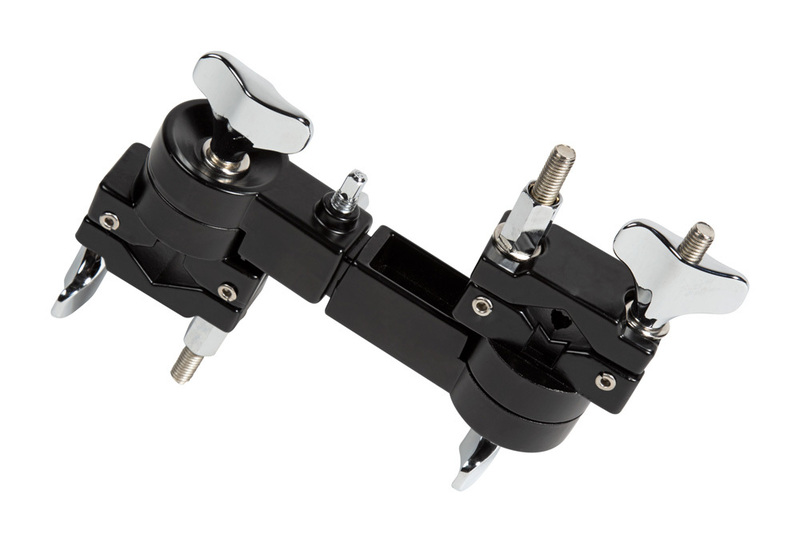 Use this dual bracket to extend the capacity of a drum kit by attaching it to an existing stand. 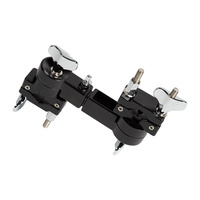 It can be used to attach an additional tom to the tom rack, or to attach various other percussive instruments to the kit. 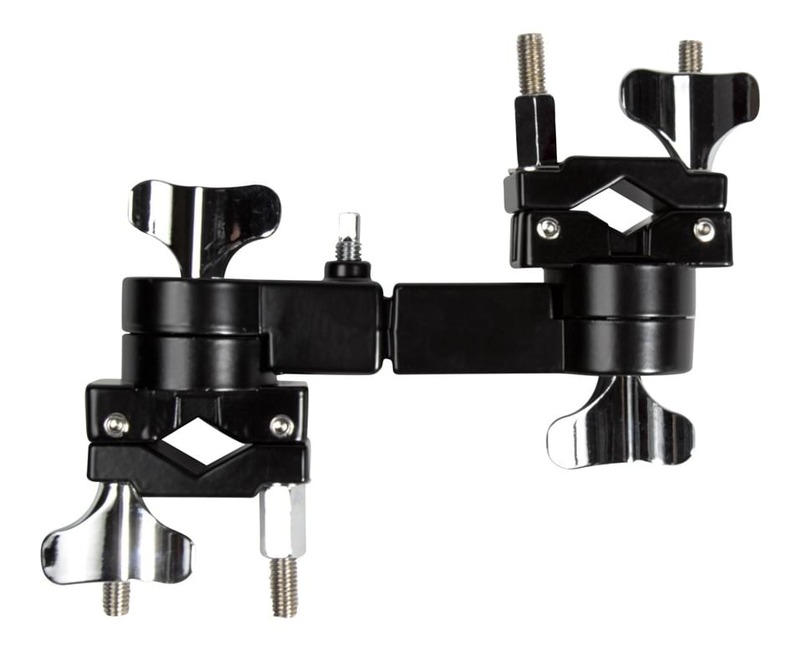 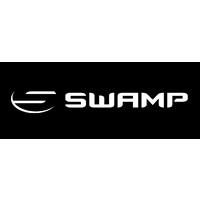 With an adjustable tilt angle, this bracket allows for ideal positioning of additional pieces of kit.